It's a new baby! 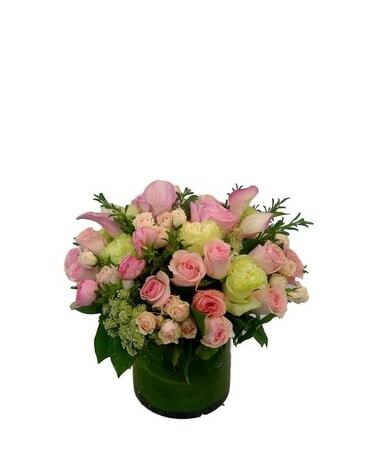 Time to send the best new baby flowers - only from Newberry Brothers in Denver, CO.
No matter what culture or society we find ourselves in, we all celebrate new babies with new baby flowers. The new baby flowers at Newberry Brothers are particularly beautiful - made with gorgeous blooms and bold hues. 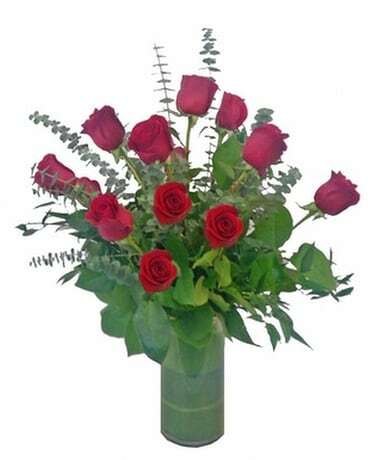 We make sure our flowers are perfectly arranged in vases, so that the new mom won't have to do do any of the work! Our talented designers have created a varied set of new baby flowers. Go the traditional route and get pink flowers for a baby girl or blue flowers for a baby boy. Or, be unpredictable! 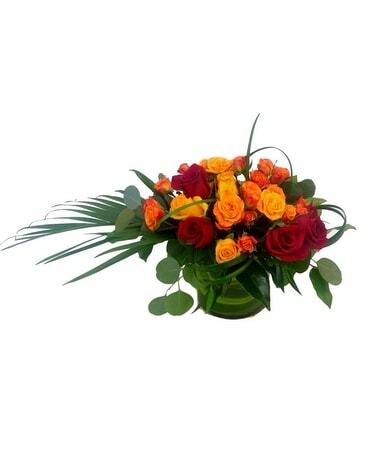 Get a plant for the new parents to be delivered to the home or hospital. 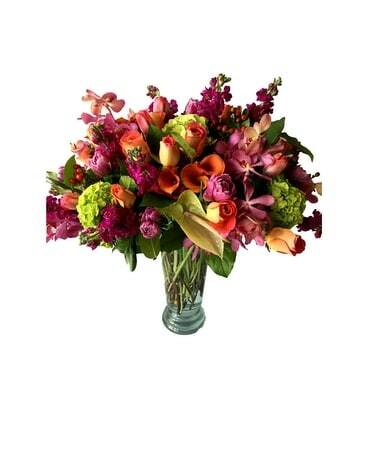 Whether flowers or plants, your new baby flowers from Newberry Brother will be a welcome gift. Order online for local Denver delivery!